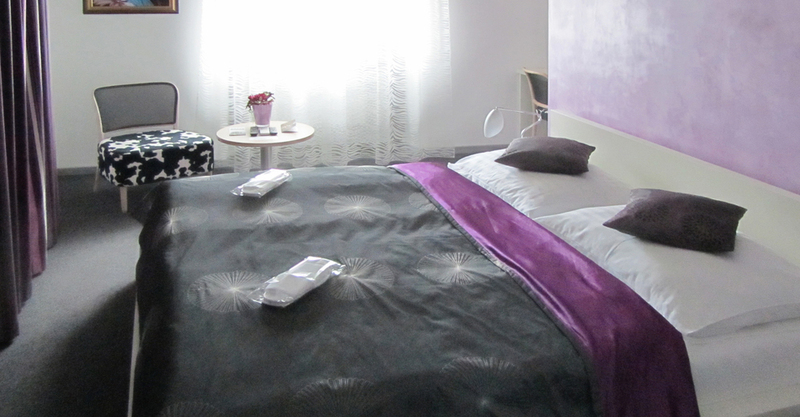 20 bedrooms are decorated fashionably, yet offer calm atmosphere. 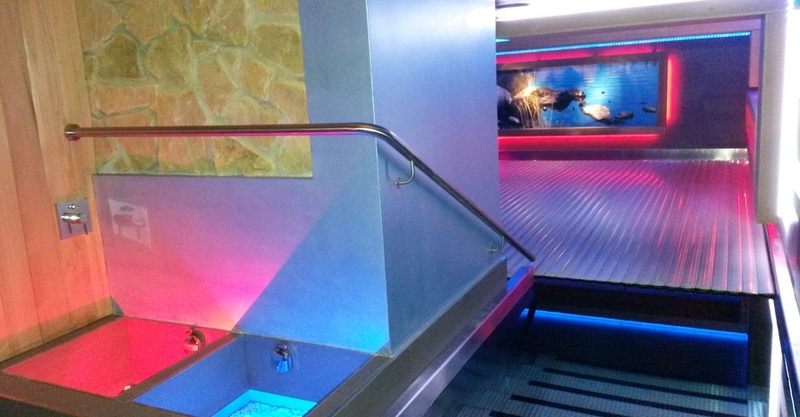 Listen to your favorite music on the high end sound system, while you prepare yourself for free wellness zone where you can find relaxing pool with whirpool, finish and steam sauna, relaxing zone and kneipps bath. Villa Nečas is a pleasant combination of historical building and modern facility. Quiet colors and periodical pictures illustrate the story and atmosphere of Villa Nečas. 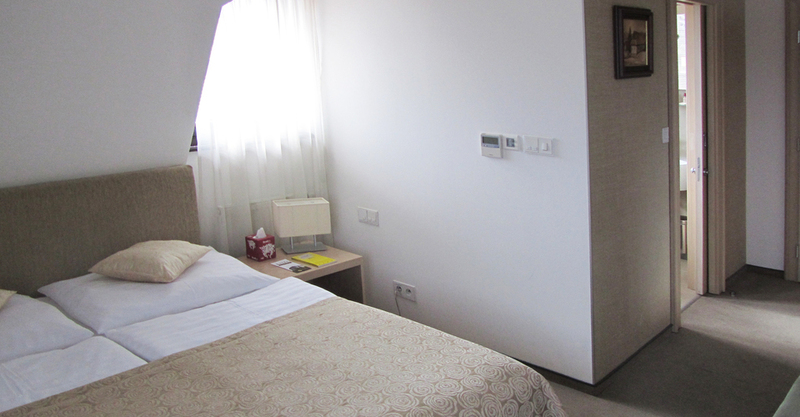 Our rooms offer comfort and modern technologies. 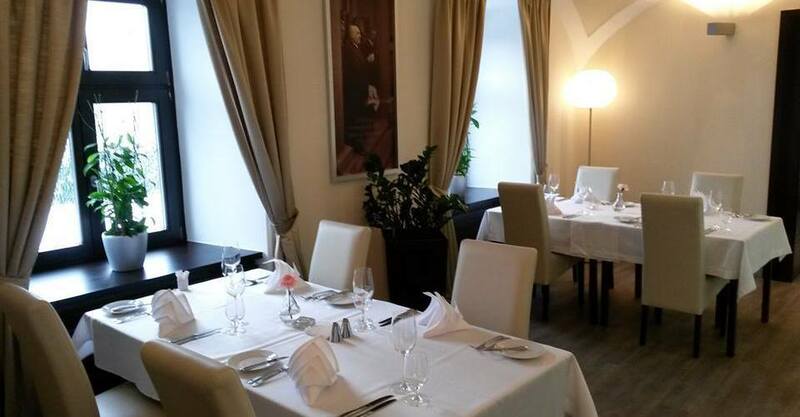 Dining experience is of utmost importance in our Villa as we pride ourselves with one of the best chefs and cuisines, either domestic or international, in whole Slovakia. Invite the chef to your table and he will gladly guide you through some secrets of his meals. Our waiting staff is always ready to offer great service and help you in any possible way. If you are in a mood for great wine, ask the sommelier e to offer you wine of your desire and enjoy it in private, yet spacious vault basement wine cellar. The royal coat of arms on facade reads 1763. The mansion was used business node for entry to the town of Žilina. 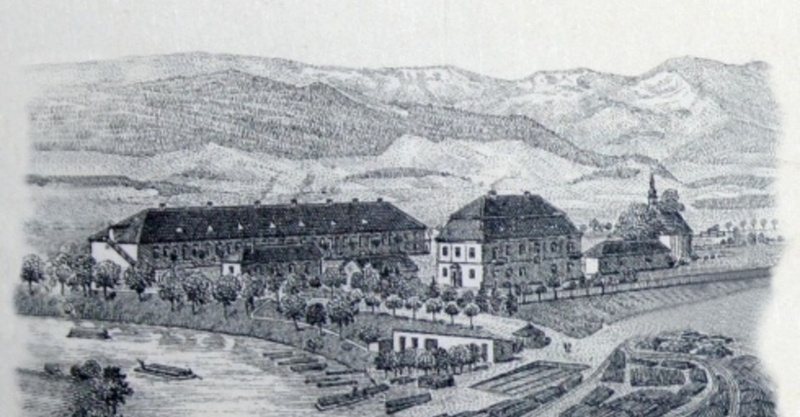 In 1905, Mr. Tomáš Nečas founded factory for producing cellulose and he used the mansion as his private villa. The year long reconstruction ended in January 2007. Two more stories were added as bedrooms and penthouse. 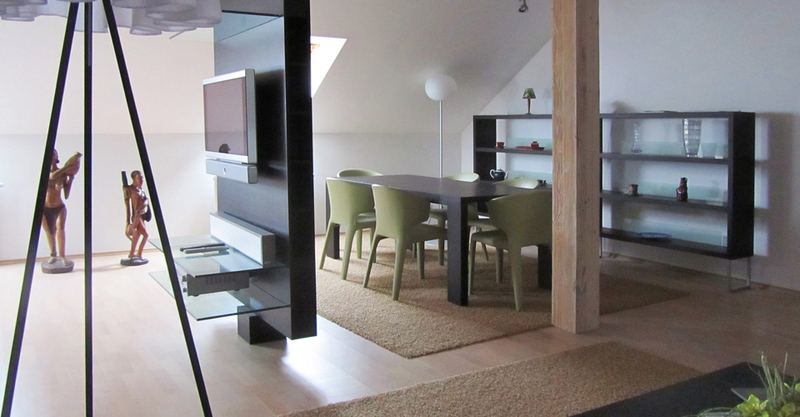 Basement was lowered 1.2 meters and remade to high quality wine cellar. Historical and cultural value was preserved for many more generations and it also allowed for accommodation and restaurant services to be offered in a place full of history, highest quality requirements, great wine, private lounges and beautiful green English park. 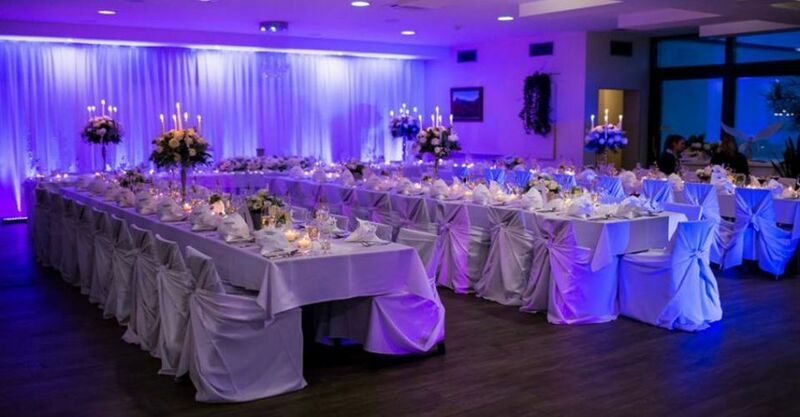 Hotel Villa Nečas offers extraordinary premises for the complete wedding “under one roof”. It enables the church ceremony in St. Mary chapel, which is directly in the premises, or civil wedding in one of our stylish saloons. Accommodation, wedding photographs in exclusive premises are very popular also with wedding ceremony in “open air” in conditioned green park. 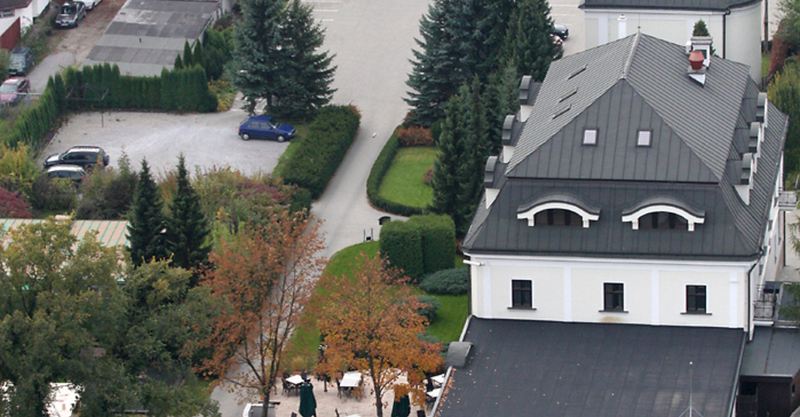 The chapel in the area of the hotel Villa Nečas is in administration of parish office in Vlčince I. Applications for the wedding ceremony has to be handed to parish office by the future husband and wife. In case that you might be interested we can arrange the flower decoration of the chapel. 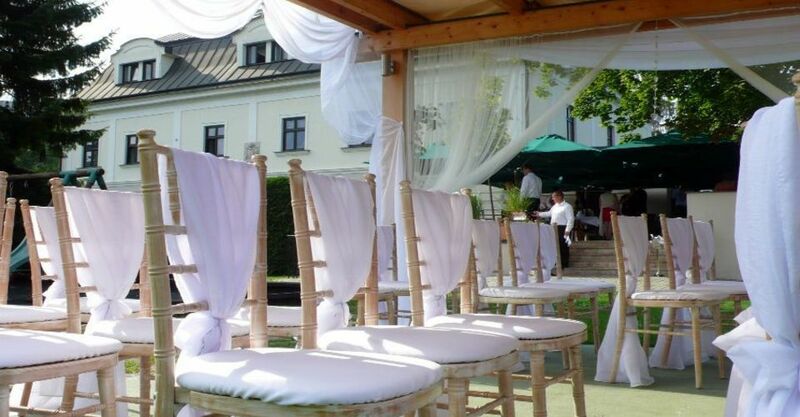 Civil ceremony in our premises can be arranged by the application to city authority of Žilina town. The premises of the mansion from the 18-th century offer many possibilities how you can celebrate your D day. Ceremonial board can be provided in various colours of place setting and flower decoration. Ceremonial chair creeling, seating or the menu at the place of each wedding guest are a certainty. The team of cooks will prepare served menu, buffet menu, barbeque, including quality list of drinks and a wine card, that all according to your demands. 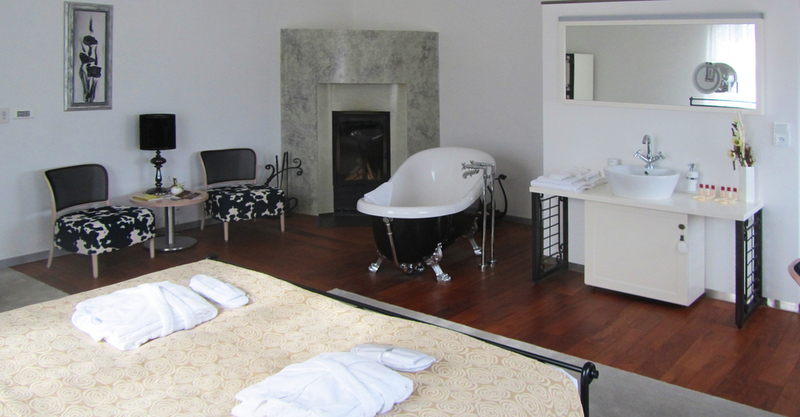 Extra bonus for newly married couple: a luxurious suite with breakfast. Attic space with a suite with ample of space is equipped with Jacuzzi, TV, SAT, DVD, scenic lighting, sound system, safe, internet access. Its process layout offers luxury and comfort to our guests in all its parts. 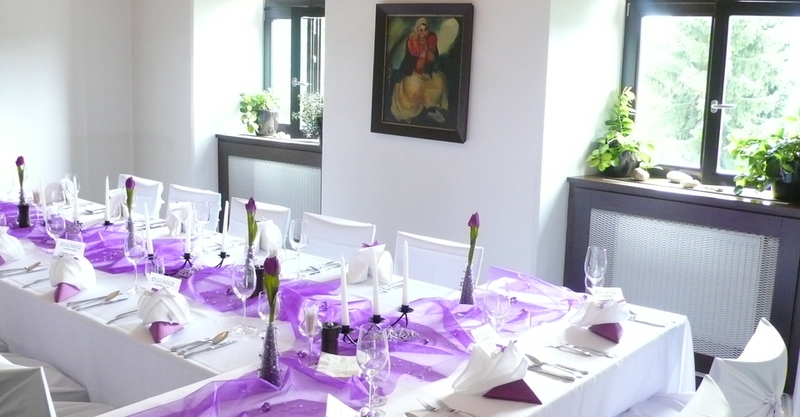 The minimum price of wedding menu (aperitiv, starter, soup, main dish) is 41,- Eur per person. Opportunity to have their alcohol (except apertiv) and cakes. The front stone gate was historically used as entry point to the town as well as important business node. Wieliczka salt mines storages were also taxed here. The mansion is originally from 18th century. The royal coat of arms on facade reads 1763. 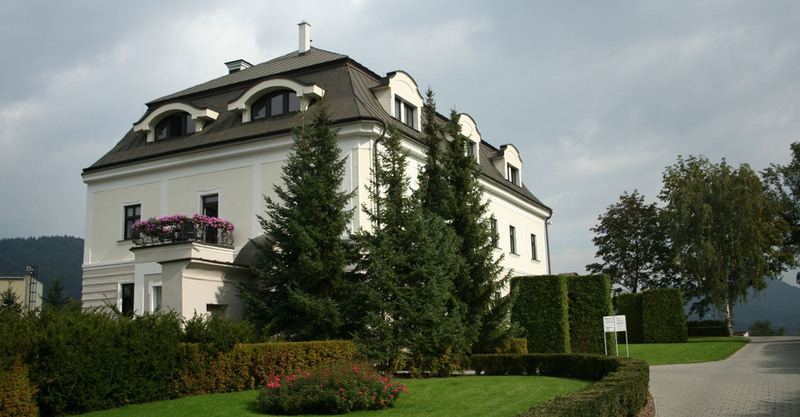 In 1905, Mr. Tomáš Nečas founded factory for producing cellulose and he used the mansion as his private villa. Rich historical value is added with 1775 chapel, where Tomáš Nečas was buried until 1980´s. It is now used for church service and marriages. 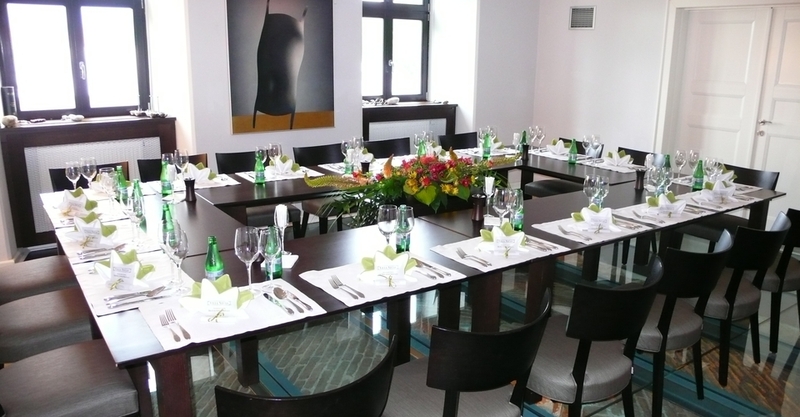 Sensitive reconstruction of 2007 and beautiful scenery allowed Villa Nečas to be The place for experiencing great cuisine and wonderful service of highest quality. See it yourself. 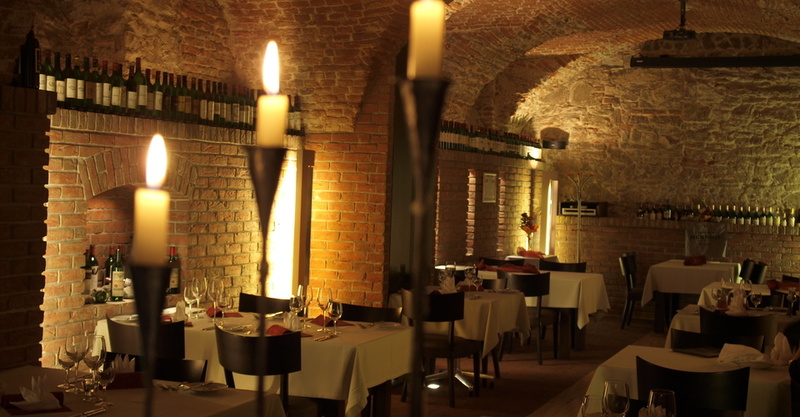 Basement vault wine cellar with original walls offers wide selection of Slovak, French and international wines of highest quality. Taste it with cheese, prosciutto or jamon. Our staff will gladly assist you with making your experience the best possible. Restaurant and lounges are very important part of the complex. 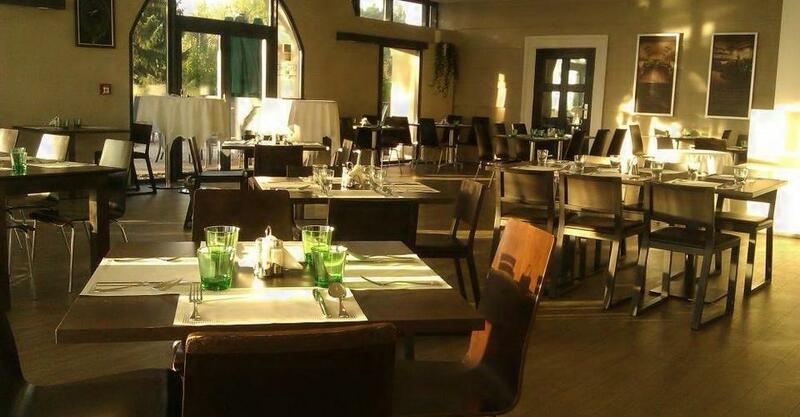 Restaurant offers simple but luxurious and elegant environment. 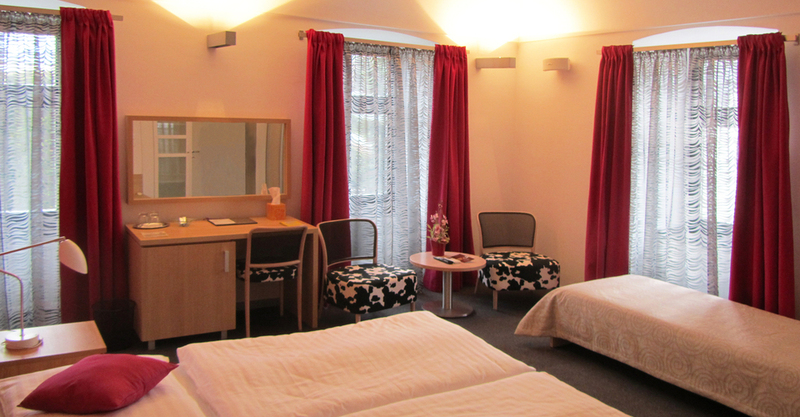 Original paintings and spacious rooms with music background make your stay relaxing and cozy. Each lounge is dedicated to specific historical spirit. Cigar lounge is especially welcoming for gentlemen and our piano lounge offers the ladies place to enjoy.